A member of the Ghana Institute of Freight Forwarders, John Kwame Adu Jack has filed a suit at the Supreme Court to prevent the implementation of the Cargo Tracking Note (CTN), which is due to take off next Monday [October 15,2018]. Amongst others, Mr. Jack wants the Supreme Court to declare that the introduction of the CTN in its current form, contravenes some international treaties and conventions. 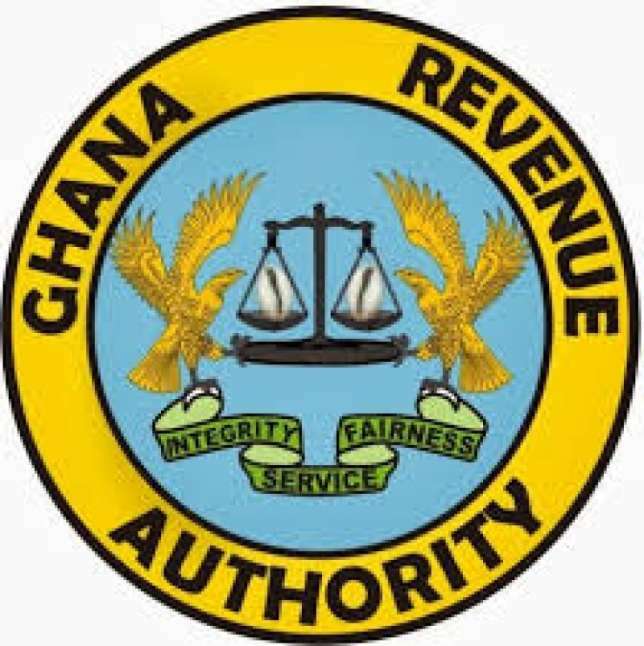 Various business associations have opposed the policy which will provide the GRA Customs with real time information on all shipment to Ghana. 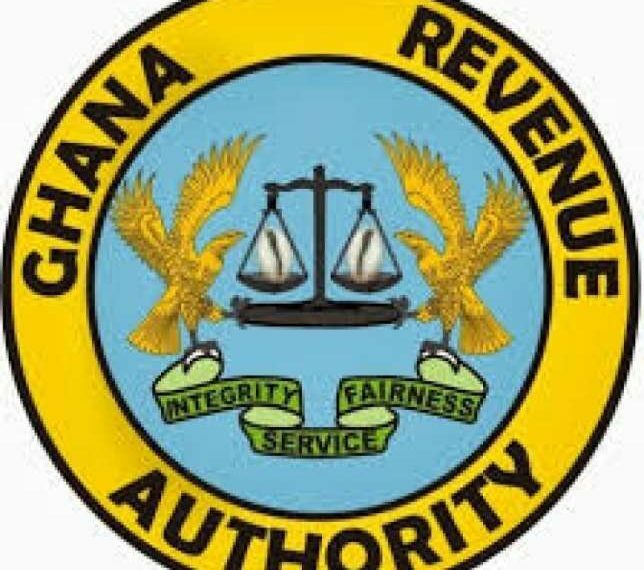 The GRA however insists that the move is necessary to clamp down on under declaration departed mine.